Part of our mission at St. Ann School is to be good stewards of our planet. To that end, we try to recycle everything that we can while limiting the amount of stuff that goes in the trash. 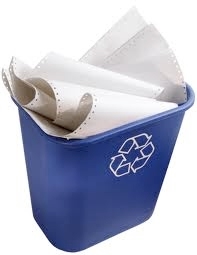 Each classroom has a bin for recycling paper. The faculty room and cafeteria have bins for recycling plastic, tin, milk cartons, chip bags, cardboard and plastic bags. Our efforts are making the Earth a better place as well as making some money for the school. 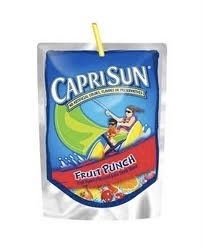 We earn $.02 for every Capri Sun Juice pouch. Aluminum cans bring about $.25/lb.